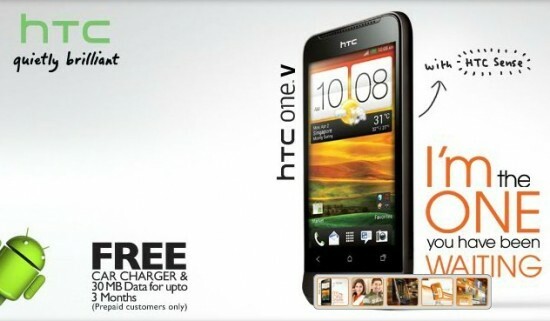 Ufone has introduced the HTC One V in Pakistan at Rs. 25,500 (network unlocked). 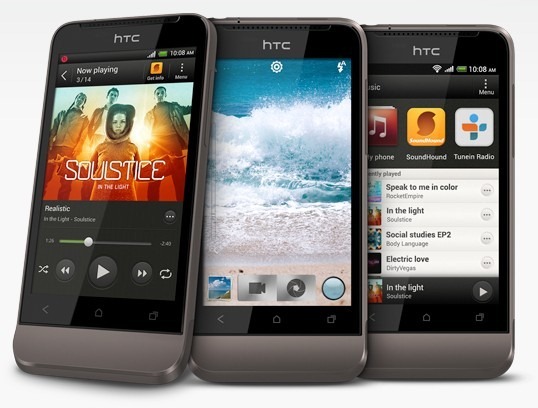 HTC One V is a mid-range smartphone from HTC One series. It is offered with a free car charger and 30 MB of free internet data for three months. 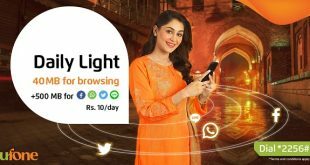 Ufone says that there is 12 months warranty included with the pack, which will be handled by Brightex Pakistan. HTC One V comes with 1 Ghz processor on top of 512 MB ram. Powered by Google’s latest mobile OS i.e. Ice Cream Sandwich, HTC One V has 4 GB of internal storage and 5 MP camera with Autofocus, LED flash and 720p recording. All HTC One V users can avail a special offer of 25 GB of Dropbox space free for two years. 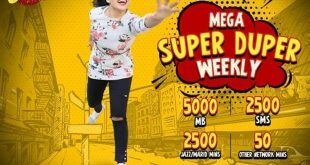 Validity of free 30 MB bucket is for 30 days. The bucket will be recharged every month, for up to 3 months. All warranty related issues will be handled by Brightex. 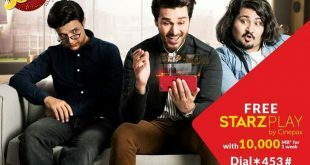 Standard 12 months warranty will be provided by Brightex.